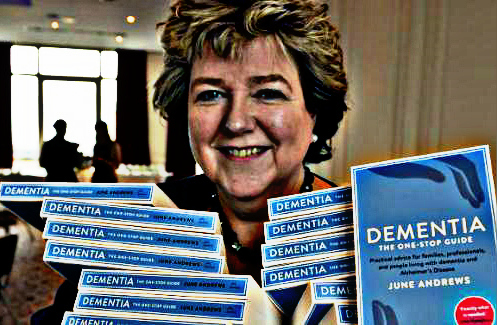 Professor June Andrews has remained consistent over the years in advocating the early diagnosis of dementia. I have long advocated a timely approach to the diagnosis of dementia. The debate between timely and early diagnosis is summarised here. A timely approach was recently enshrined in the Glasgow Declaration which has now been signed by 38 organisations across Europe. Professor Andrews states that a “failure to diagnose as early as possible“ should result in legal action. I am extremely disappointed that such an influential individual appears to fail to grasp the complexity of this area and advocates the practice of defensive medicine. It is to Dr Francis’ credit that he has replied with such restraint. Reblogged this on Leith circle.